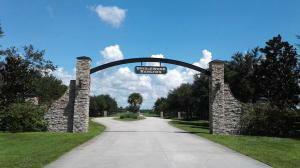 Bridlewood Ranches 6.92 AcresThis Gated Equestrian Community has 5 - 20 + Acres Tract properties. 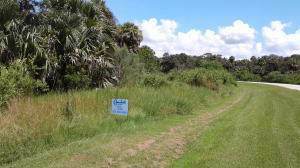 The community has underground utilities and is zoned as Agricultural Residential and allows site built home with In-law quarters and stables. 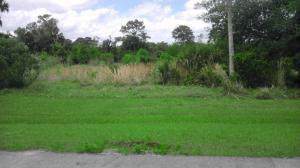 Deed restricted with a low HOA of $100.00 per month which maintains roadways, entrance and manage wetlands. All roads in this quiet community are paved. 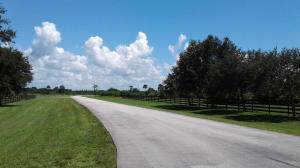 It is a short commute to the Treasure Coast and 1 hour from Wellington Equestrian Center and Polo Club. Ready for your horses, boat and dream home.